Received this message a few weeks ago and could use help coming up with a name for the Ring family. Last name is Ring and we would like that as part of the name. 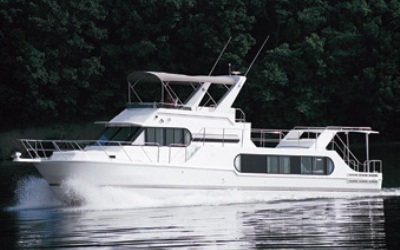 We are buying a 52' Harbor Master houseboat for use with children and grandchildren. We are also known as Nana and Papa. We have been in the wine industry for 30+years.